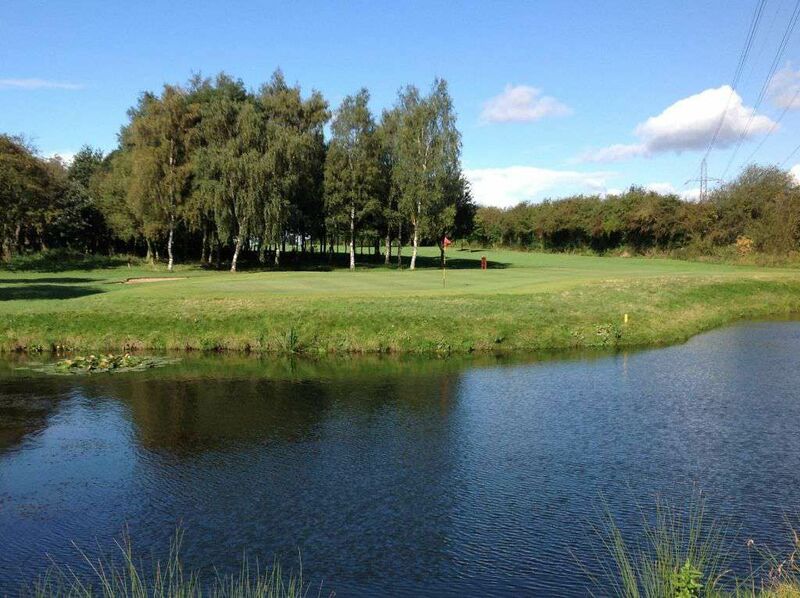 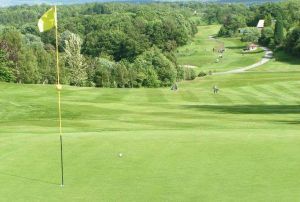 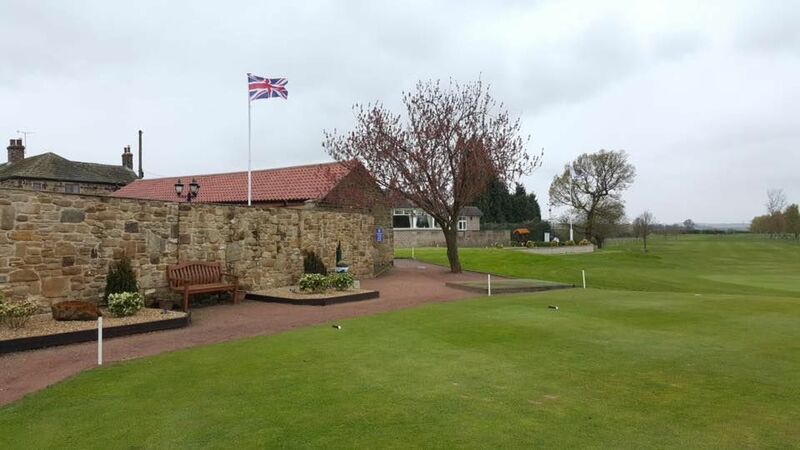 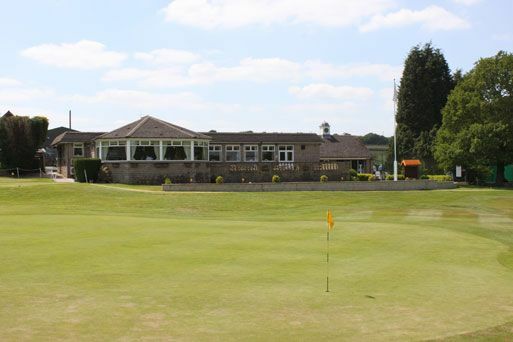 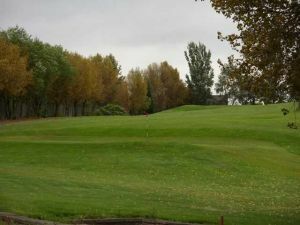 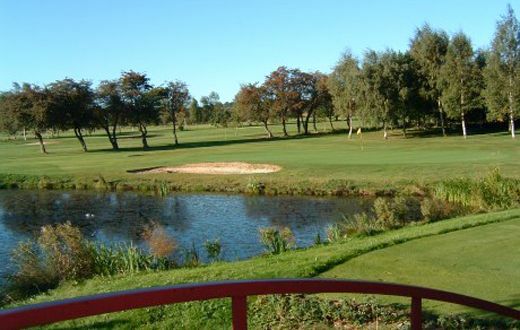 Wath Golf Club is located just a few miles from the town of Rotherham in some fine Yorkshire countryside. 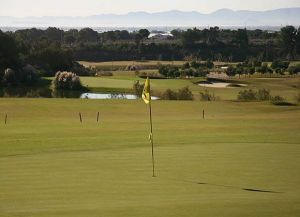 Behind its doors lies a splendid golf course that simply implores you to take it on. 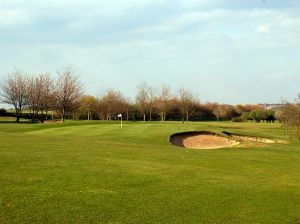 Wath Golf Club is not yet in our pool of Golf Courses for orders.